I have some very exciting news! Not only do I have a brand new WEBSITE which is beautifully user-friendly, I also have a brand new COURSE to invite you to participate in. The YOU HAVE A VOICE ACADEMY! I am so excited about this course for a few reasons. After coaching for twenty-five years I have seen a lot of people take genuine and consistent actions towards their dreams and desires which is amazing. I have also seen a lot of excuses and most of them were mine haha. That is a joke, yet there is some truth in it. Honestly, though, I DID make excuses in the past about why I could not do certain things. I held myself back a lot, whilst I explained at length to anyone who would listen that I was no good at technology or how traumatic life events made it hard for me to really move forward. Fortunately, I do not operate that way anymore! I would love to show YOU how to breakthrough to a whole new level of clarity, create an entire life upgrade, AND bring ONE main goal to pass in a wonderful way in 2019. I am excited just thinking about what is possible. that you will WIN at whatever areas or goals you choose to focus on. There is a secret recipe when it comes to taking the steps required to bring your dreams to reality and I will be teaching you how to do it. Our beliefs, thoughts, words and actions all need to align and this is one of the first principles of all of the You Have A Voice workshops and the overall mindset required for your upgrade. Our self – limiting beliefs can really cause havoc and get in the way of so much beauty. These faulty beliefs can cause us to think that we cannot go beyond certain limits. We will learn how to overcome these and discover new levels of freedom and power. Our family of origin, our society, our culture…there are many things that can determine how we think, yet it is not always for the best. Some beliefs ought to be challenged, and if they aren’t serving us we can replace them with NEW ones! Living below your potential has a negative impact on your wellbeing? If you are not living in a truly aligned way, and pursuing your unique gifts and talents, you will feel frustrated, stressed, unfulfilled and uninspired. There is a better way! I warmly invite you to join me on this incredible course. If you commit to this magical pathway for 2019 which is outlined in the You Have A Voice Academy brochure, your whole life will be upgraded one year from now. Sounds like a big promise? It is, and you will see how exciting it is to work with a coach, a caring community, and a carefully crafted curriculum. All of this is created to assist you to take the right steps so that you can be who you desire to be, to do what you desire to do, and to have what you desire to have. Please know that this course goes beyond singing and music. 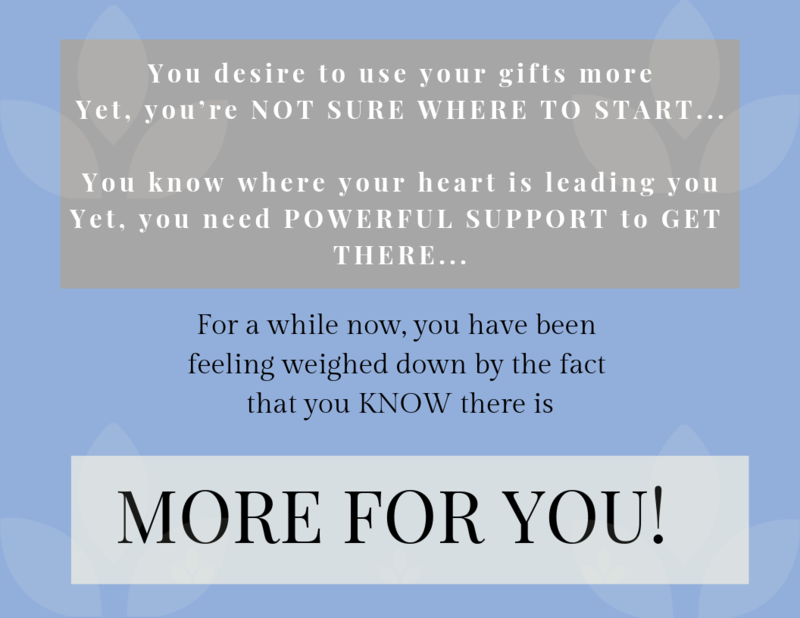 It absolutely can include those elements if that is your focus, yet it is important to understand that all areas of your life work together, and your multiple victories are going to be MORE than you even realise right now. It would be an honour to work with you so please read through and download the brochure HERE and make a wholehearted decision to BACK YOURSELF. Invest in you and win.